Russia and China should improve cooperation on energy resources and master new sources of growth in high technology to increase trade turnover to $ 200 billion, said Chinese Ambassador to Russia Li Hui. “For this, it is necessary to intensify bilateral business cooperation, to strengthen cooperation in energy resources and in other traditional areas, to master new sources of growth in the field of high technologies and finance,” RIA Novosti quotes the diplomat. He added that agriculture and cross-border e-commerce will be new growth factors. “90% of Russian cross-border goods are imported from China. “The Post of Russia” has already increased the intensity of use of airlines to China and has increased their number, ”the ambassador added. He also noted that optimization of the trade structure will lead to a further increase in commodity turnover. 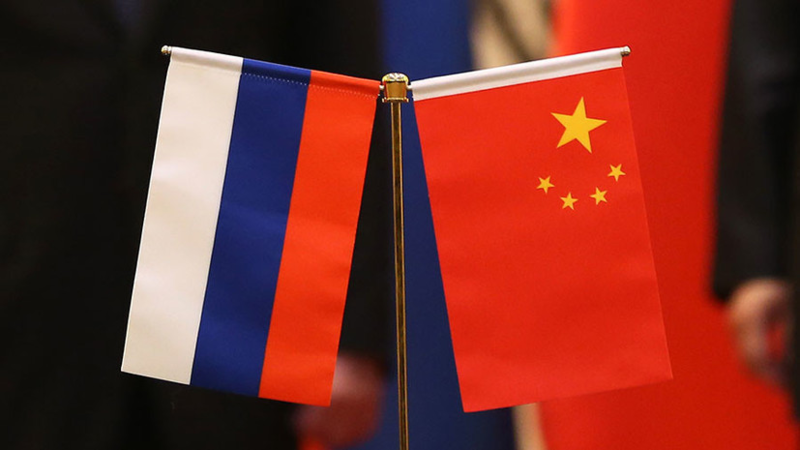 In January it became known that the trade turnover of Russia and China in 2018 exceeded $ 100 billion.